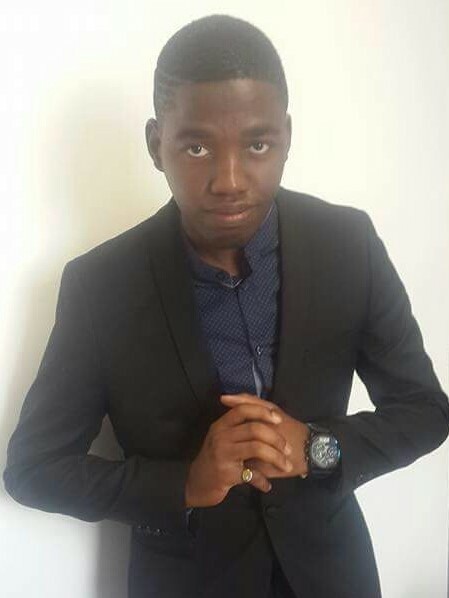 Durban trader and entrepreneur Ayanda Ayih Sokhela has done impressive work in helping most traders through his strategy the Quasimodo which was named after a friction Character of the novel The Hunchback when the strategy was discovered in 2007. The Strategy has become one of the most used by market analysts in the past years and have proven good results due its institutional properties. 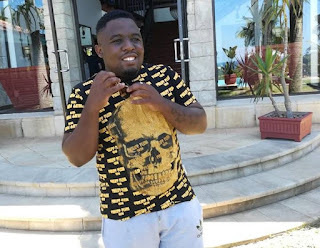 the strategy was not known much until it was shared by Ayanda Sokhela in social media and later had a very huge following, he currently assists traders in his Facebook group named as FXWC (QML Kingdom) where he further teaches the Quasimodo Forex strategy. 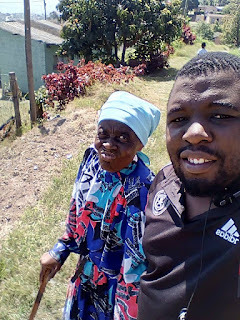 Ayanda Ayih Sokhela comes from a poor background in which he grew on with his grandmother who was able to help take care of him and his education. 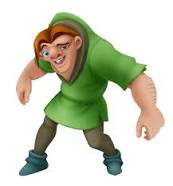 The Quasimodo strategy is a strategy derived from the swing trading strategy whereby the trader looks higher lows, in this strategy the trader will look for a formation of a new lower leg to confirm a change in the trend. 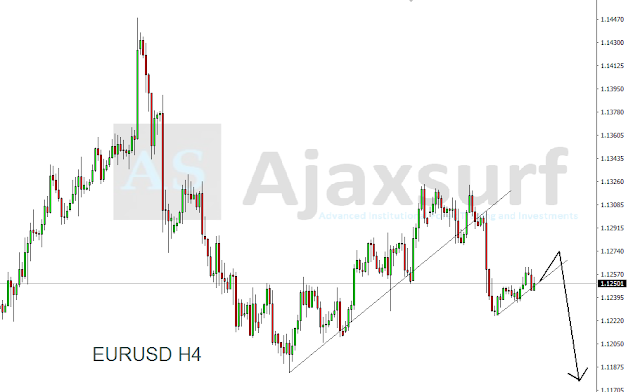 Ayanda and his team have made it simple for traders by making this strategy simple and understandable by marking out its the key areas. Ayanda grew under the guidance of her granny, when growing his biggest mission was to make her granny happy by achieving his entrepreneurship goals. Despite the rejections and hardships he has Faced as most traders do he has been able to never give up in his career and continue to pursue more success in his trading career. He started trading in 2013 where he traded Binary Options which was pretty much a win for him as he assisted a number of traders in it until he got into trading forex where he made made most of his fortune, and has shown to have a taste of expensive clothing brands and cars. The trader enjoyed meeting with other traders to discuss ideas which was free as he met with most Durban traders to discuss and share trading ideas. Helping people is not something that Ayanda Sokhela and his company has recently started but he has been doing it in his past trading years.